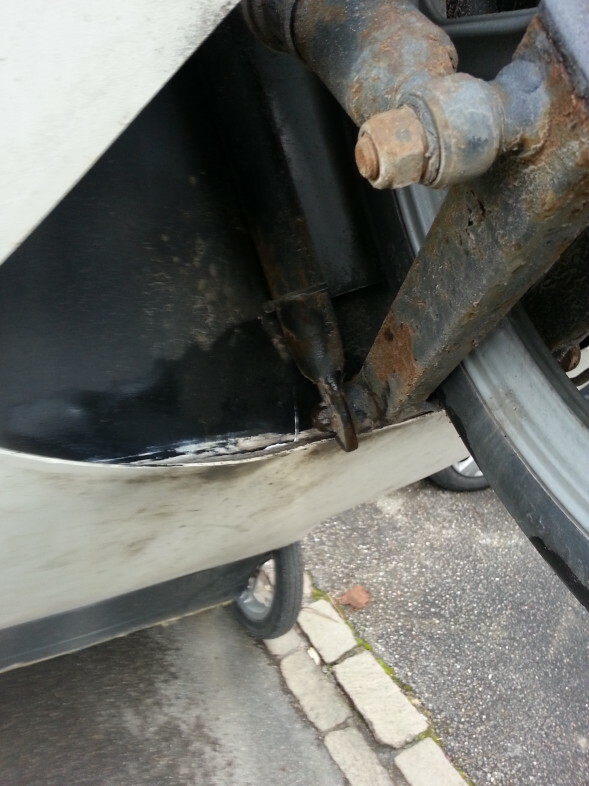 does your TWIKE suddenly take on massive amounts of water? is the foot well carpet always wet? first of all: take out the carpet! 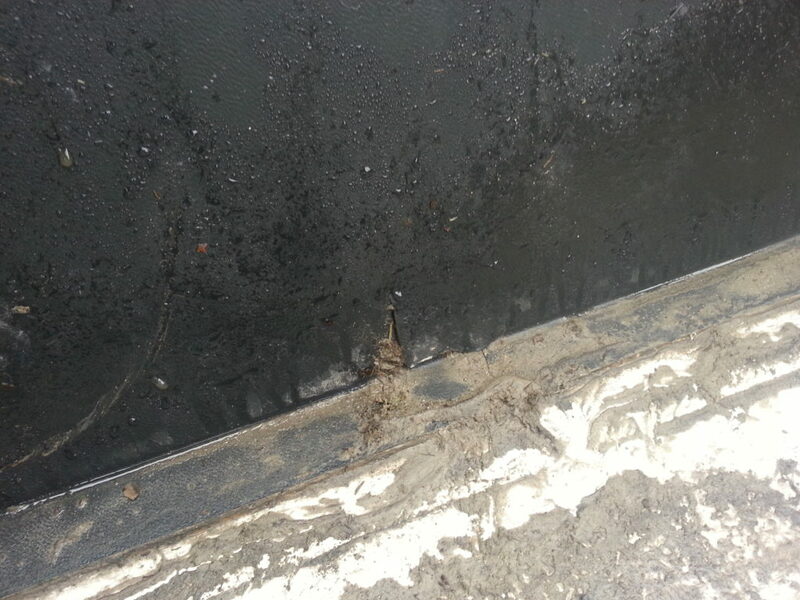 after lifting the carpet – yuk! then, have a look around! aha! the culprit! 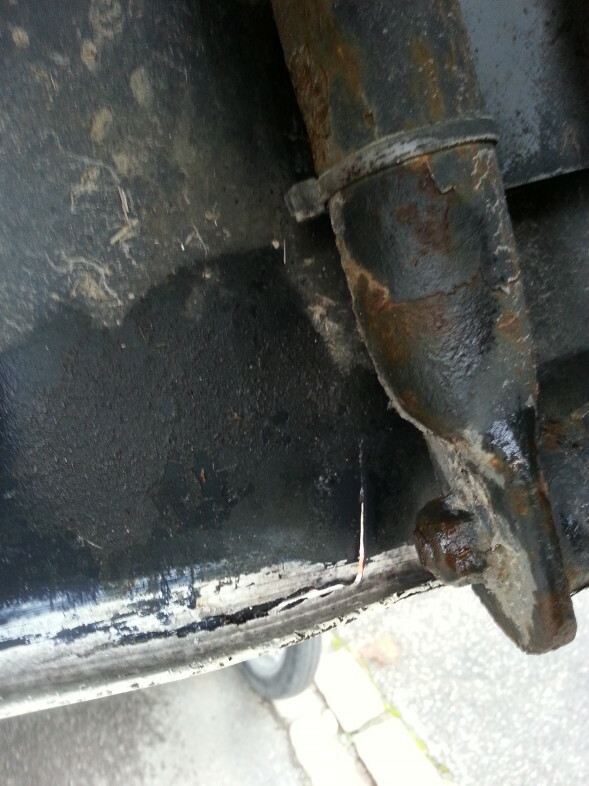 an emergency stop pushed back the front wheel suspension as far as to crack the front assembly panel. all the water coming off the wheel went directly into the interior! clean out the dirt, hang up the carpets to dry and get your trusted and seasoned co-pilot to visit you and help with the repairs! 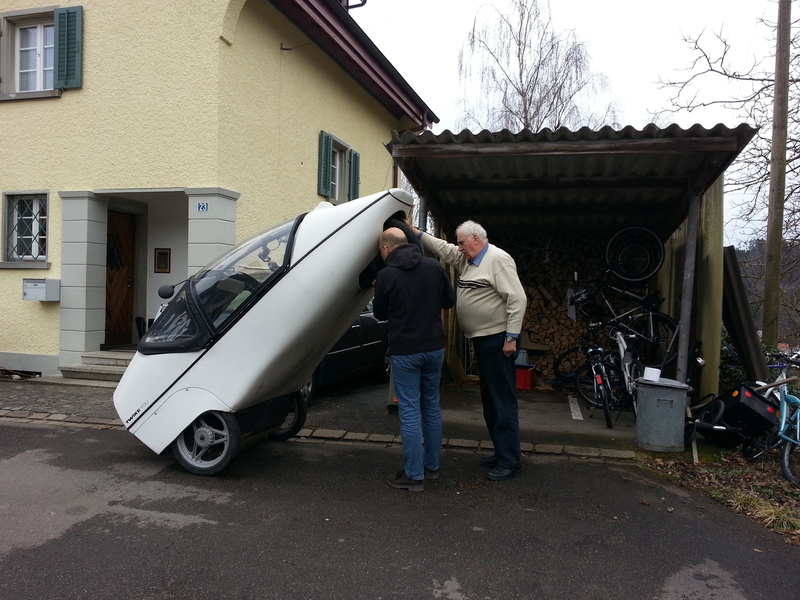 TWIKE repairs > no lift required! ready to apply the silicone! 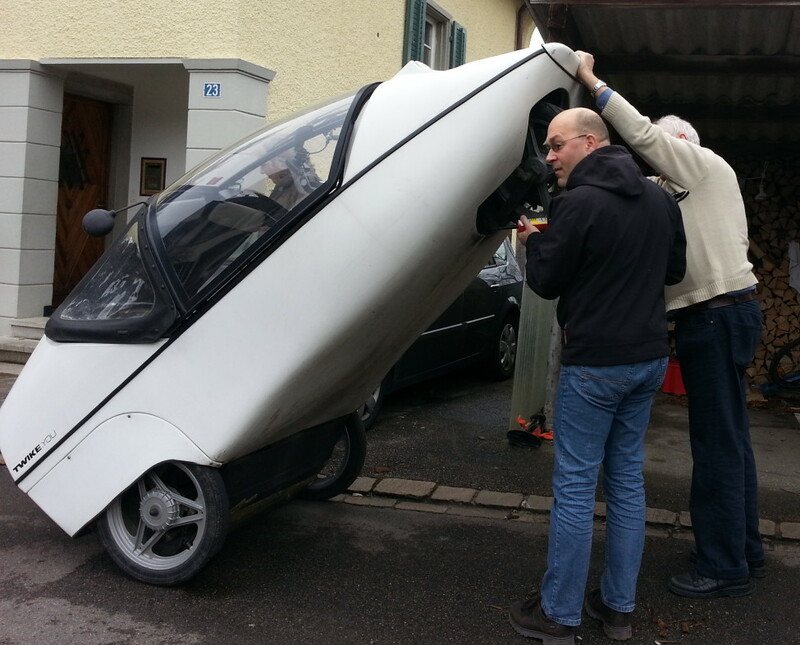 being able to lift the TWIKE by hand is mighty handy if you need to quickly repair something! just 20 mins later, TW560 is back to its old glory! 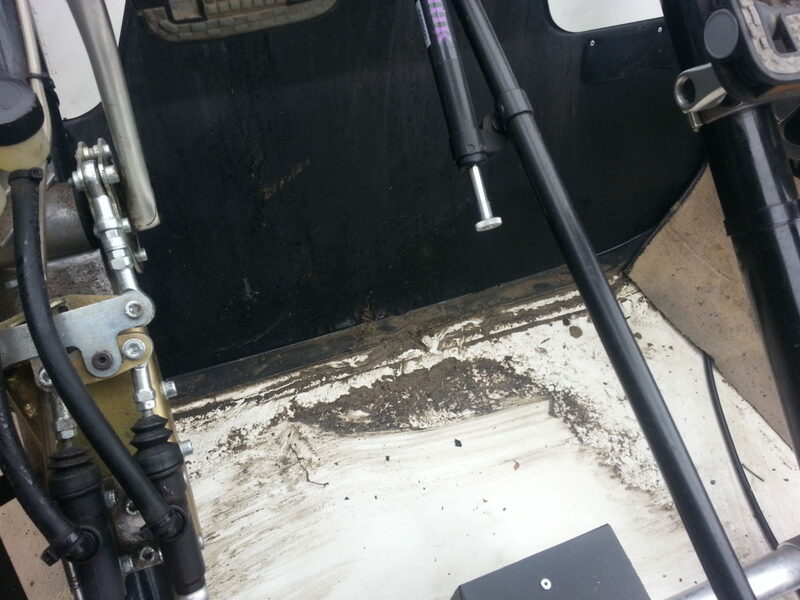 … and after a day’s worth of drying, both the carpet and silicone are both ready for some test-drives in the rain. update: everything is back to normal – completely dry interior even when driving for an hour in torrential rain.